Red 5 had a “dark launch” for Firefall’s European servers last weekend, during which players presumably stumbled about and bumped into each other a lot. But now the developers have turned the lights on – the servers are live, stable and ready to take the weight of our continent’s players this weekend. This weekend’s stress-test runs from December 7th-9th, and it’s not too late to sign up. Players will mill about, try stuff, break some of it and report the damage to Red 5 so that the developers can prepare for a more permanent beta. 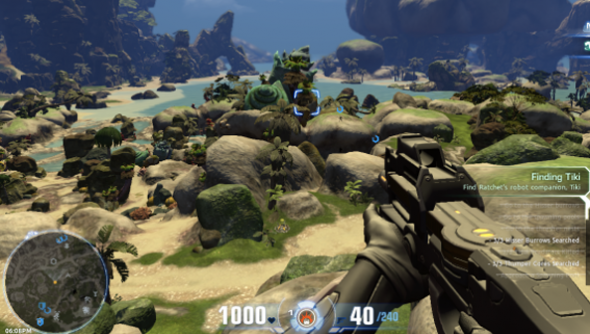 Our Paul’s Firefall preview should tell you all you need to know – the weather in Copacabana is lovely, the wildlife can reportedly be “a little bitey”, but most of all the game simply needs more players. Might you be one of them?